Social media is becoming an increasingly important part of the corporate communications of any business. 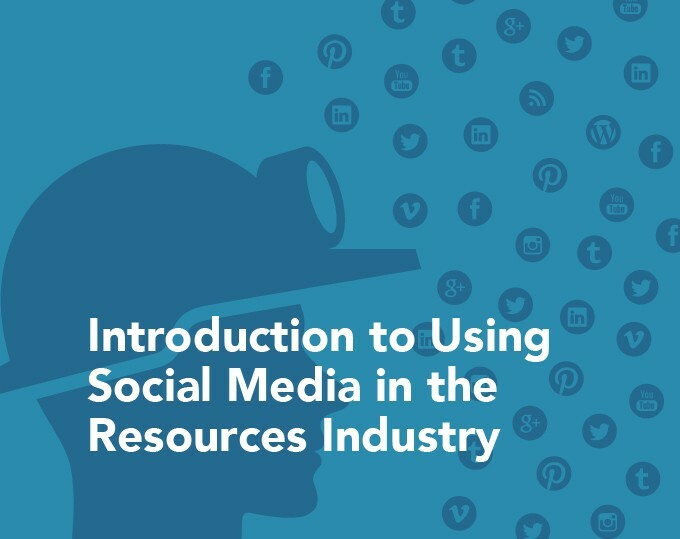 Embarking on a social media program requires a clear understanding of the social media environment, both benefits and pitfalls. As businesses look to build online communities, engage internal networks and attract new employees, it’s vital to thoroughly consider how to implement social media at an organisational level. This presentation is designed for business people considering how best to implement a social media program. It’s also suitable for people with little or no knowledge of social media. Executives and managers in human resources, corporate communications, media, public relations and marketing departments are the ideal audience. All information provided is based on actual experience and contains plenty of practical advice, hints, and tips to help you decide the best way forward. Get in touch if you’re interested in having this presentation included at your next event.